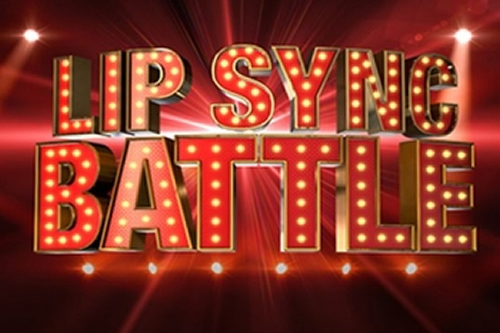 Ladies all of those hours singing in the shower or dancing around with your hairbrush have prepared you for this day…you’re very own Lip Sync Battle in Sligo’s home to Lip Sync Battles. You and the girls can finally let your hair down and step into the lime light for this unique fun filled and hilarious experience, an ideal way to break the ice between all your hens. Why not attempt to re-create the famous Hathaway vs. Blunt battle or maybe you have a battle in mind that you have always been just dying to perform… you could be Beyoncé for a night..